A modern dreadlocks style with a bun. 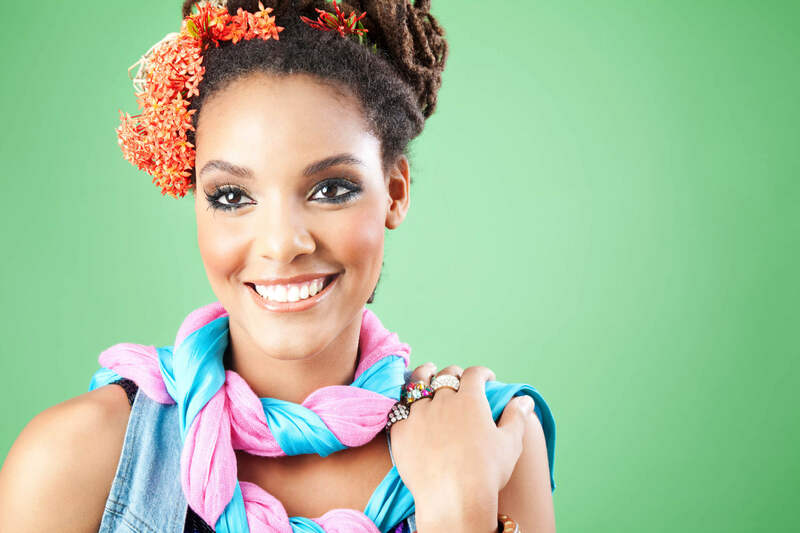 Jazz up your dreadlocks with fun accessories to complement your fancy event. Who said you can’t braid dreads? This fishtail braid on dreadlocks hairstyle is great for any occasion. Keep your dreadlocks short and with a touch of color this summer. Add some pizzazz to your locks with one of these styles. One thing we love about dreadlock styles is their flexibility. When it’s time to get fancy, locks can be molded and formed into just about any hairstyle you want. These intricate ropes of hair can be braided, twisted, twirled into a top knot, and even cut into a classy asymmetrical pageboy. Yes, you read that right! Whether you’re attending a banquet or a wedding, you can whip up your locks into a head-turning and elegant style. Pull your dreads up into a bun. A high, ballerina-esque bun beautifully coiled is neat and perfect for a formal occasion. You can add dreadlock hair charms to accessorize this style and give it a regal finish, or leave as is. 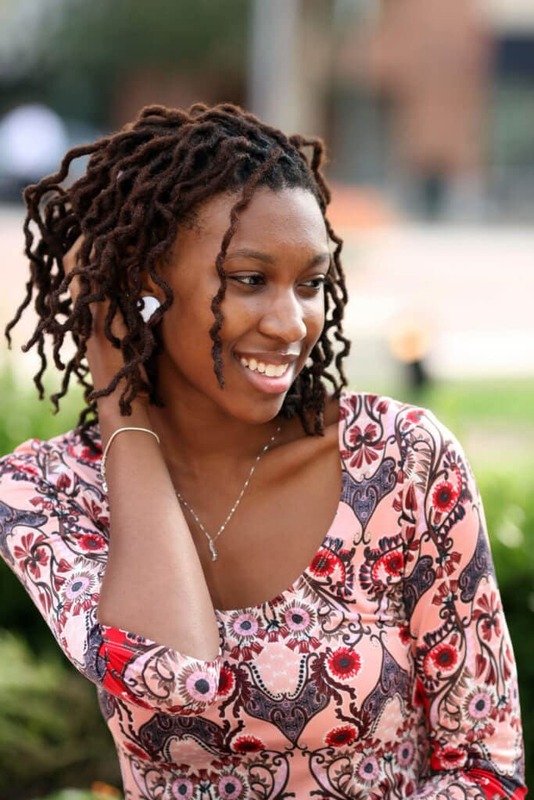 This dreadlock style is occasion-appropriate, simple and easy for a wedding or a banquet. Sometimes a basic bun can be too plain. This is totally fine – we love a classic ballerina bun. If your event calls for a little more glamour, give your dreadlocks a fancy twist by accessorizing with hair flowers. Tuck pretty flowers around the base of your bun. You can try out different colors to match your ensemble, or keep it simple by sticking to one color story. Don’t underestimate curls when it comes to dreadlocks. 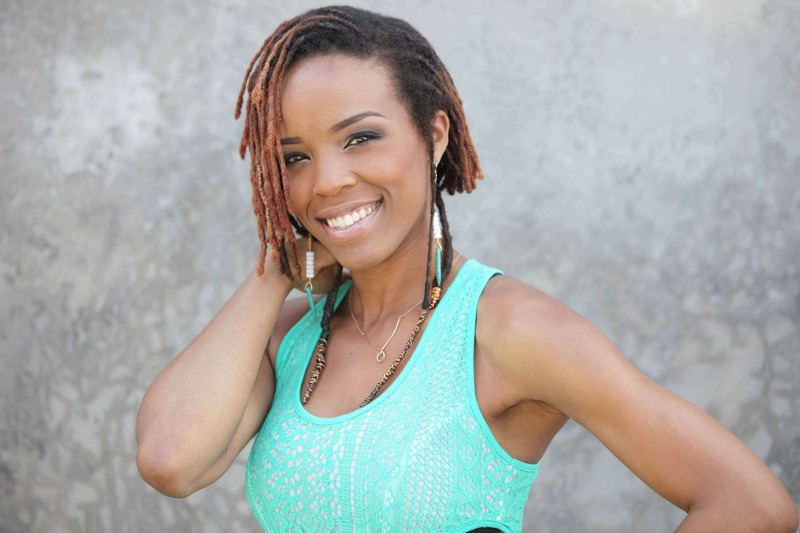 From tight ringlets to loose curls, curly dreadlock hairstyles have a dramatic flair. Whether you’re attending a wedding or a jazz concert, this eye-catching look is extremely versatile. 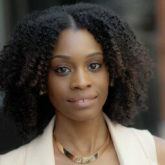 This style can be worn up in a high ponytail with curly dreads cascading along your face or worn down and free-flowing. Want to make a statement at your next formal event? Try something new like faux dreadlocks. 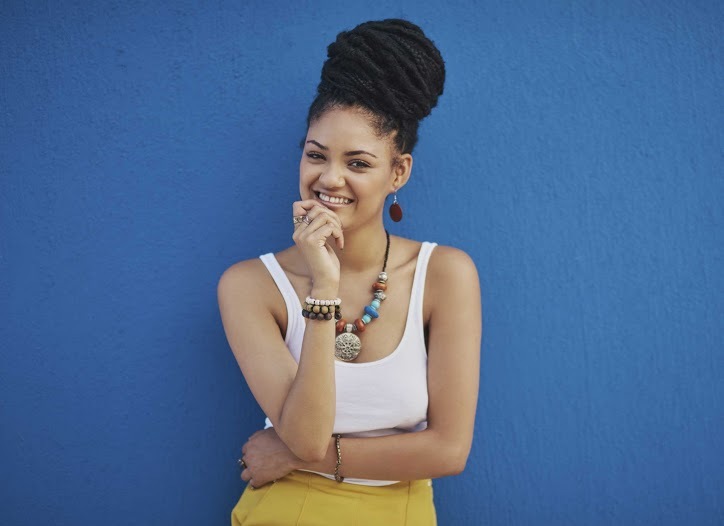 You can neatly pull back your dreadlocks extensions into a stylish and modern updo. This is also a great way to try out dreads temporarily. To remove, simply comb them out from ends to root. Go on, try it out for a night or two and own your look! Take the fun fishtail braid to new heights with this fancy dreadlock hairstyle. A single plait braided from front hairline to nape is a great styling option for keeping your dreads out of your face. Not only is this look classy; it’s also extremely attractive. Whether you’re the host for your BFFs 30th birthday or celebrating your own engagement, try out this simple and stylish ’do. Want to cut your dreadlocks into a bob haircut? Try it out! Go for an angled crop to add a fancy edge. Give your dreads some edge for your next formal event. Chop those locks into an asymmetrical bob haircut. This cut complements the features of your face and gives your dreads a nice shape. We love this look, especially for medium-sized locks, as it gives the cut a more uniform and neat finish. How to Create & Style Jumbo Box Braids.